Bathtub, Showers and Tile Refinishing In Spring, Texas. 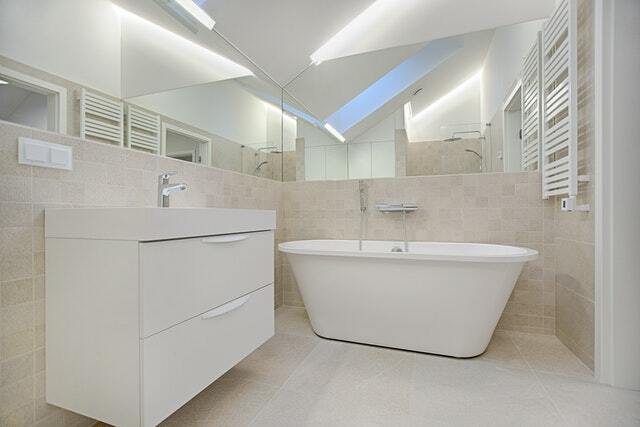 Has your fiberglass tub or shower stall become warped or cracked? Do you feel an urge to put on platform shoes just walking into your kitchen? Does your sink look sunk? Fiberglass tends to wear and can become weak on the bottom. We can check the bottom and fill in with material to strengthen it before refinishing. Our technicians are able to repair anything from a dime -size chip to a severely cracked and weaken bottom. We provide the clean new look that you are searching for without going through the hassle of installing a completely new tub in Spring, Texas! Our service includes tub repair, tub restoration of a topcoat, tub color change to make it look fresh and new again. We can refinish fiberglass tubs, showers and shower pan with the same material as most other tubs in Spring, Texas, 77373, 77379, 77380, 77381, 77382, 77383, 77386, 77387, 77388, 77389, 77391, 77393.